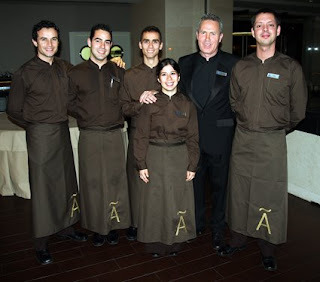 Headwaiter Armaldo Jardim and his team in Restaurant Mare Nostrum always welcome us with a smile. SIX STARS to them, and even to Paolo and all persons in the Reception. It is really a nice place ! We are impressed-room 627.